It takes only 1 day to make your car look factory new once again. With quick application of our high-quality films your car will look brand new. Your car will get a fresh new look . Invisible paint protection films protect your vehicle from scratches. Save your time and money for car painting. 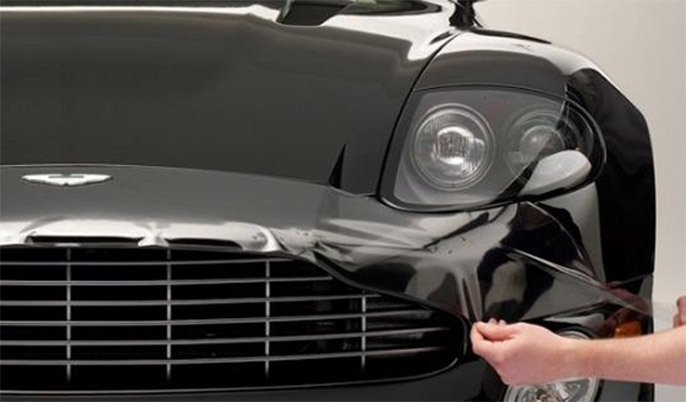 Easily removed without damaging your car’s original paint. Make you car look new again. With a wide variety of our film types and colors, you will be given endless options to dress your car exactly the way you want. 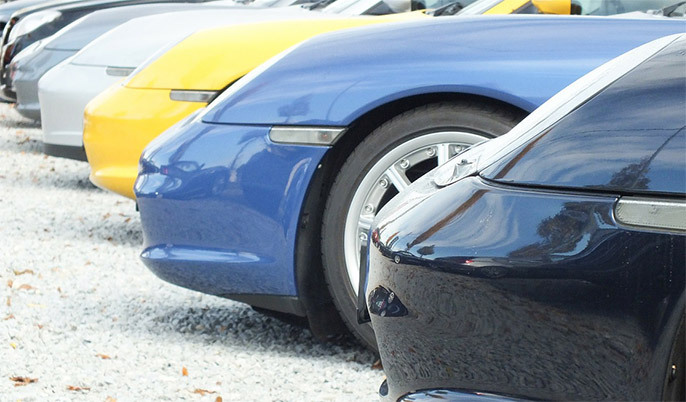 Classic glossy colors will make your car look factory new once again. If you want a modern and unique look for your car you may choose matte, carbon or chrome car wraps. Give your car a fresh new look. With quick and non-permanent application of our high-quality films, your car will look brand new. 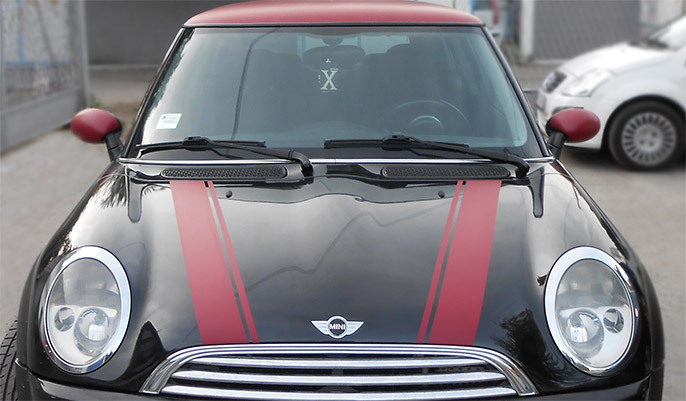 Car wraps give you a possibility of combining different colors and wrapping only selected areas of your car (hood, roof, bumper, fender, side-view mirrors, interior). In addition to making your car more attractive on the outside, with our special films, you can also change your car’s interior. Among the large selection of available patterns, brushed metal or carbon films are the most popular among our customers. Car paint protection films shield your car from the damages of everyday driving such as nicks, door scratches etc. 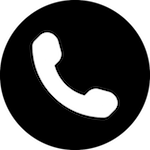 Damaged parts are easily repaired which is much easier than full car painting. Invisible paint protection films make your vehicle resistant to mechanical damages. That is why these films are often installed to new cars in order to keep the factory finish looking fresh and flawless. 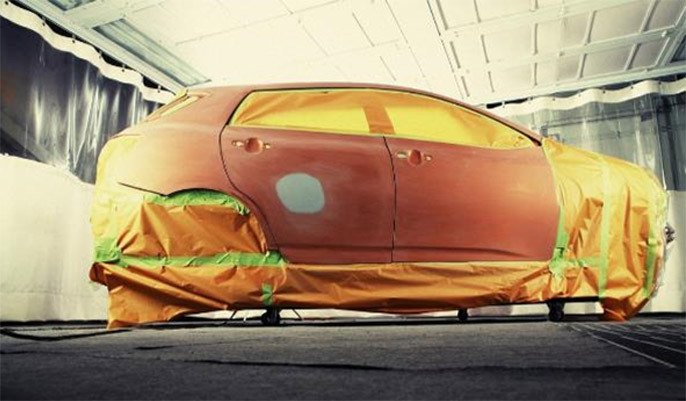 With car wraps you can easily and quickly change your car color without painting. Car painting is more expensive and professional or color matching mistakes are always possible. The color and finish you choose will be the same one applied to your car. The change does not have to be permanent. Installed car wraps can be easily removed without leaving any residue or damage to your car. If high-quality films have been installed by our professionally trained and certified installers, car wraps will not cause any damage to your car’s original paint. Full car-wrap removal in Black Glass takes approximately 2 hours.